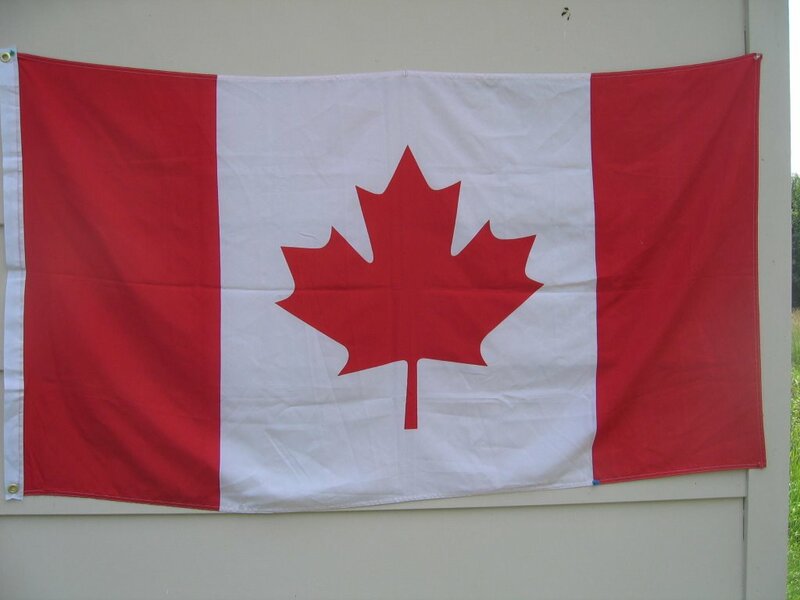 It's Canada Day today (July 1, 2007) and 140 years of independence. I watched the Canada Day celebrations on TV this afternoon which was broadcasted live from the Canadian Parliament grounds in Ottawa. It was a great feeling to see the unity and diversity of the people from all over the world who are now proud citizens of a great country called Canada.